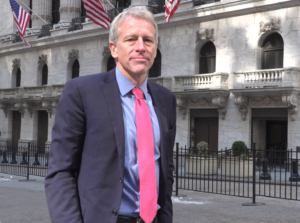 Founded in 2019 by former hedge-fund manager Whitney Tilson, Empire Financial Research aims to provide advice, commentary, and in-depth research and analysis to help people around the world become better investors. We're contrarians on the hunt for investment opportunities that Wall Street has overlooked... and we aren't afraid to make bold predictions. We've compiled an expert team of analysts and researchers who focus on both value and growth investing, short-selling, macroeconomic analysis, and more. Our commitment to excellence has quickly made us one of the most respected publishers in the financial newsletter industry. Our subscribers include many of the biggest names on Wall Street – including Bill Ackman, Joel Greenblatt, Leon Cooperman, and many others. Tilson spent much of his childhood in Tanzania and Nicaragua (his parents, both educators, were former Peace Corps volunteers who have since retired to Kenya). As a young child, he was part of the famed Stanford "marshmallow test." Prior to creating Empire Financial Research, Whitney Tilson founded and ran Kase Capital Management, which managed three value-oriented hedge funds and two mutual funds. Starting out of his bedroom with only $1 million, Tilson grew assets under management to nearly $200 million. An accomplished writer, Tilson has co-authored two books – The Art of Value Investing: How the World's Best Investors Beat the Market and More Mortgage Meltdown: 6 Ways to Profit in These Bad Times – and was a contributing author to Poor Charlie's Almanack, the definitive book on Berkshire Hathaway Vice Chairman Charlie Munger. He has also written for Forbes, the Financial Times, Kiplinger's, the Motley Fool, and TheStreet.com. He was featured in two 60 Minutes segments – one in December 2008 about the housing crisis, which won an Emmy, and another in March 2015 about Lumber Liquidators. 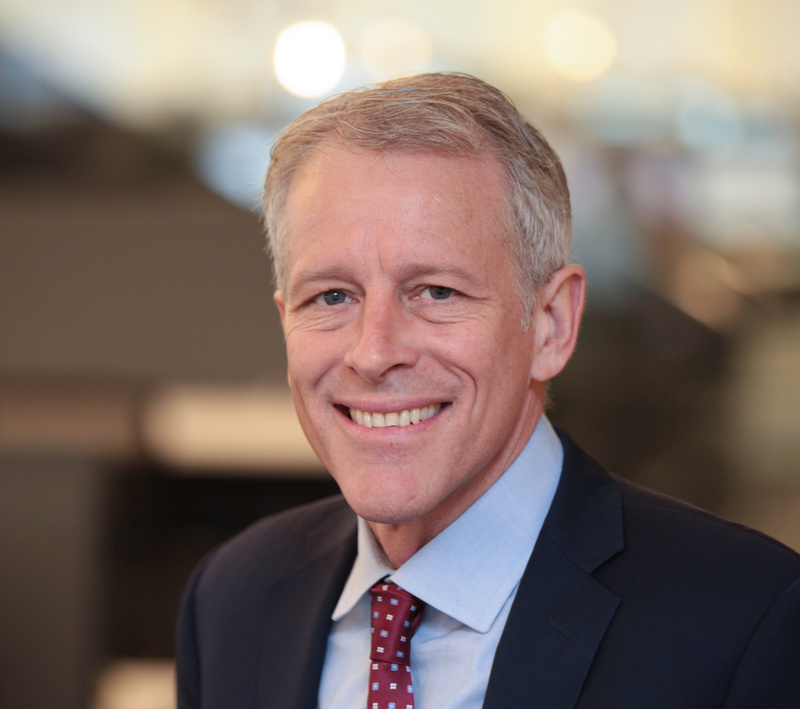 Tilson has appeared dozens of times on CNBC, Bloomberg TV, and Fox Business Network and has been profiled by the Wall Street Journal and the Washington Post. In his spare time, Tilson is involved with a number of charities focused on education reform and Africa. For his philanthropic work, he received the 2008 John C. Whitehead Social Enterprise Award from the Harvard Business School Club of Greater New York. He was a member (and served as chairman) of the Manhattan chapter of the Young Presidents' Organization. Tilson is an avid mountaineer, having climbed Mt. Kilimanjaro, Mt. Blanc, the Matterhorn, and the Eiger. He also competes in obstacle course races regularly and is the all-time record holder in the 50-and-up age group at the 24-hour World's Toughest Mudder, having completed 75 miles and nearly 300 obstacles in 2016. Tilson currently lives in Manhattan with his wife and three daughters.